New tools aimed at campaigners and NGOs are helping create video and distribute to targeted audiences. But impact measurement remains a challenge. In “Welcome to the Post-Text Future,” several digital and political analysts writing in The New York Times examined the onslaught of multimedia content delivered to humans worldwide every day. The nature of political – and personal – engagement is changing. And how couldn’t it? People watched over one billion hours of video on YouTube alone in 2017. EVERY DAY. Video content is growing on other platforms, too. Campaigners and developers are working hard to bridge the gap between video production and impact. The figures are staggering: one-third of time spent online is now spent watching video. 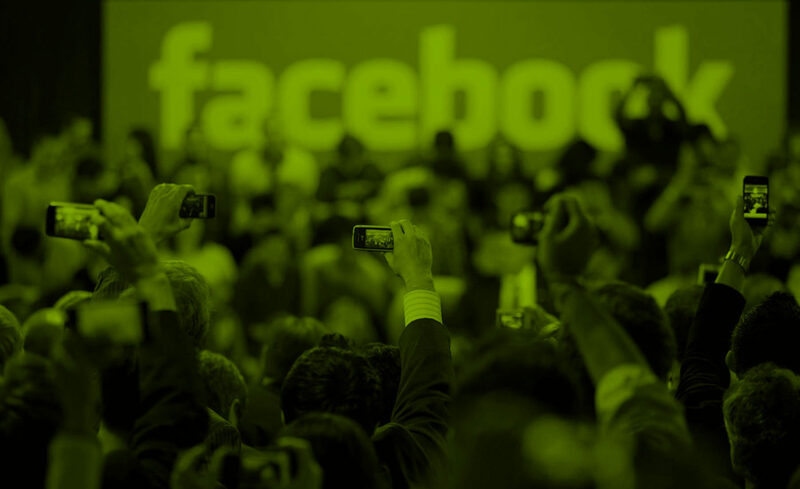 Facebook users watch 500 million videos on the platform each day. Some estimate that video will account for 80% of internet traffic by 2020. But more time spent watching video doesn’t mean “create more video” is the title of your next digital strategy plan. In 2016-17, content-focused sites like Upworthy and Mic followed Facebook’s lead and dove headfirst into making large quantities of video content. But engagement and audience share dropped. The pivot to video didn’t work. We’re seeing new ideas–and better tools–for user-generated video content that connects people to campaign narratives. This includes mobile apps that provide or connect to editing, distribution, and organizing tools that make it easier to integrate video into a campaign. The written word was once the core of most digital campaign strategies. Emailing large numbers of people to sign a petition, like a Facebook page, or share a social media posts had meaning. Now we have bots, fake news, and the ability to buy followers or likes. Large numbers create skeptics, not just influencers. Recently, millions of anti-net neutrality comments delivered to the Federal Communications Commission were proven to be fake. Authenticity–verifiable human engagement–has political and social value. Video, by its nature, is an authentic medium. User-generated videos that dominate social media are especially powerful. Often shot using smartphones or webcams, they showcase real people talking directly to the viewer. Grassroots campaigns prize this kind of connection. The good news, says Tamseel Hussain of India-based People Like Us Create, is that the high up-front costs previously associated with video are gone. Hussain finds that simple, raw vertical videos made for viewing on phones can, in the right context, work best. 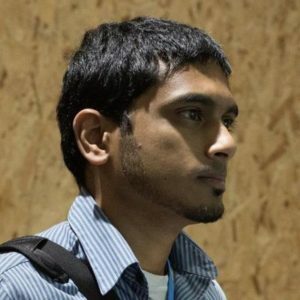 Hussain worked on the Let Me Breathe India campaign. There, nearly all video content was recorded on mobile phones. Most needed only simple editing and subtitles. One received 1.8 million Facebook views and several others were viewed tens of thousands of times. 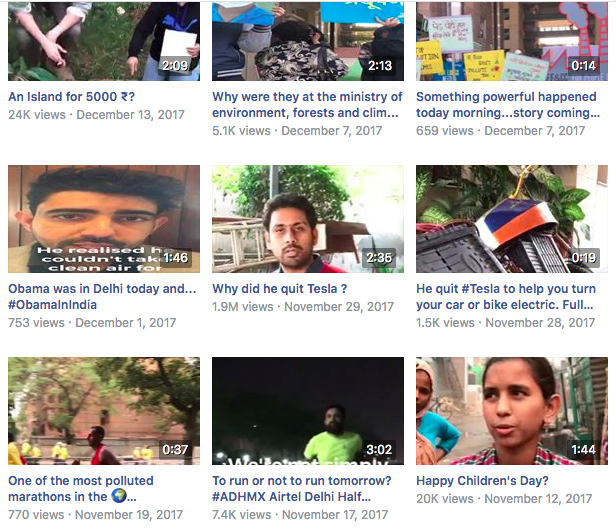 A few of the dozens of user generated videos created for the Let Me Breathe India campaign on Facebook. The increased ease of making social videos is just one piece of the puzzle. New tools and functionality also make collecting and distributing videos as simple as using a CRM or social scheduling tool. For example, OnStack aims to create a platform for campaigners to collect digital videos like they would collect signers for petitions, and then distribute them. Gather Voices wants to make it easier for campaigners to distribute user-generated content to campaign audiences. Their GV-One platform connects relationship management and video creation. “We want to help campaigns to push out questions to voters, activists, and get them to record videos,” said Hoffman. Social media platforms and free apps are making recording, editing and distributing high quality videos possible on smartphones. YouTube automatically captions videos, and also has a blur tool to better protect privacy, something that is a major concern for those working in the human rights space. Social media scheduling tools like Hootsuite work with video to more easily publish and better track video. Video presents new challenges in measuring impact. The easiest figures to collect–video views, shares, and click-throughs–are important but focus on the end-viewer. On their own, standard video metrics don’t track impact. 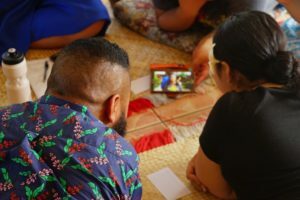 WITNESS, a nonprofit organization training and supporting people using video to protect human rights, is a member of the Video4Change coalition. The coalition takes a holistic approach to impact measurement. 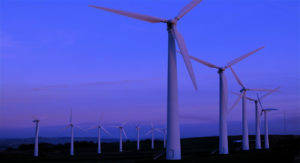 In a report released last year, they examined creating and measuring ethical impact. WITNESS has been doing video for the entirety of their 26 year existence. For them, the next key challenge is not necessarily gathering video, but dealing with volume and verification. “There are new challenges related to volume. How do you connect the dots, how do you extract the bigger storyline when you have lots of content coming from so many different perspectives? 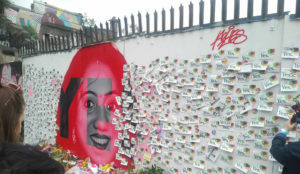 And how do we integrate these volumes and masses of videos more effectively into our advocacy and legal work,” said Priscila Neri, a Senior Program Manager at WITNESS. Today, every moment can be recorded on video and shared publicly. The potential of video for social change is clear: Facebook Live videos, for example, have helped organise opposition to immigration restrictions in the United States. But sheer volume, and limited attention (there are still only 24 hours in each day), require good tactics and better tools. Today, we’re seeing developers and campaigners working together to help put video in front of the right people, providing the right context, and making tools for action and measurement easier to access. Find out how market research is helping Big Clean Switch ask the right questions and test the right messages so that UK households will start using 100% clean energy.